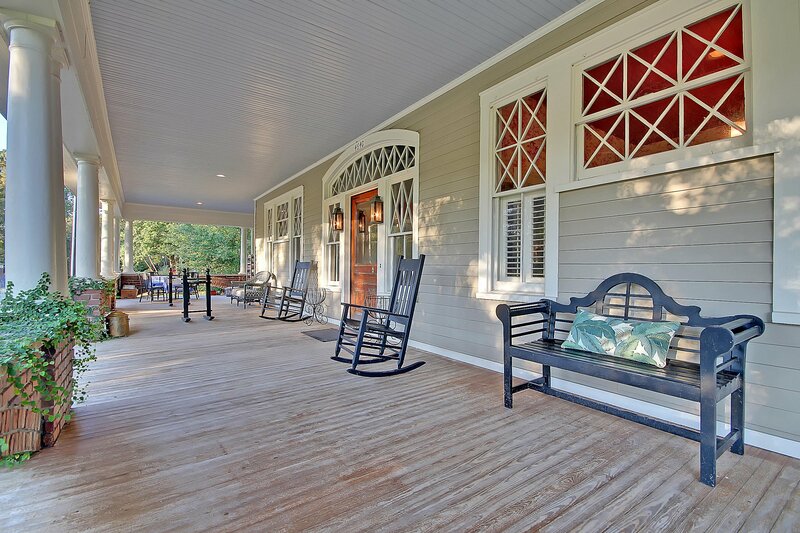 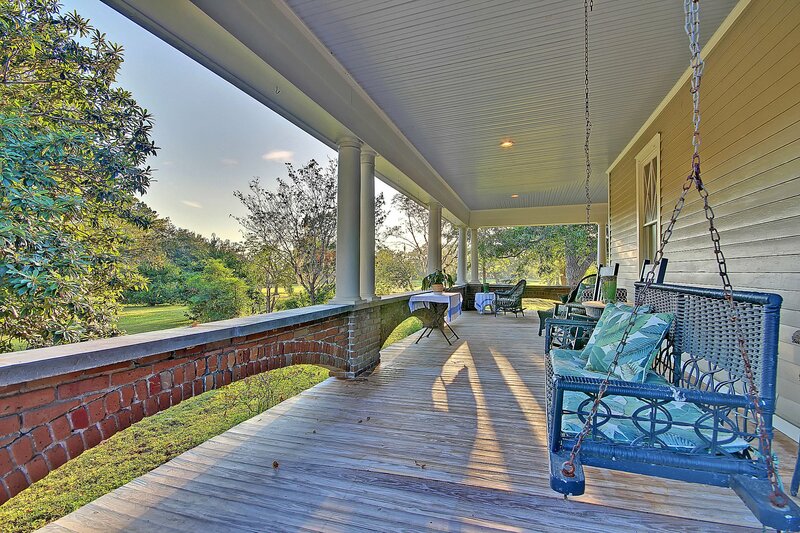 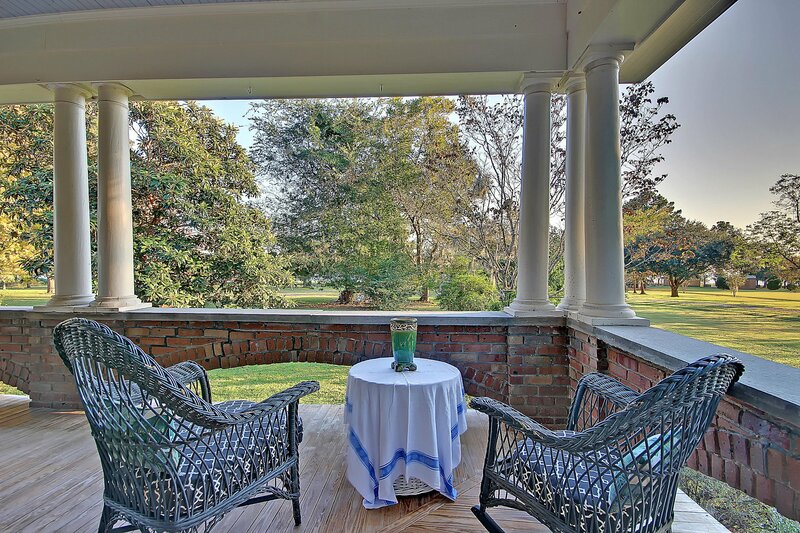 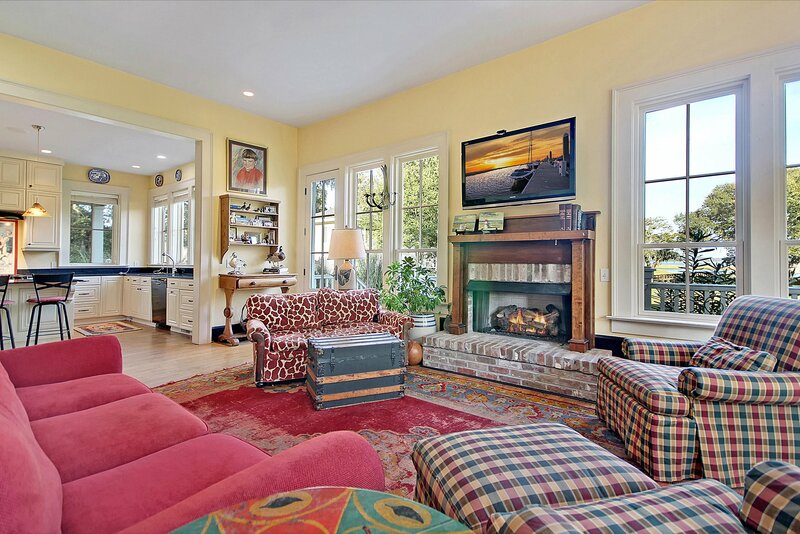 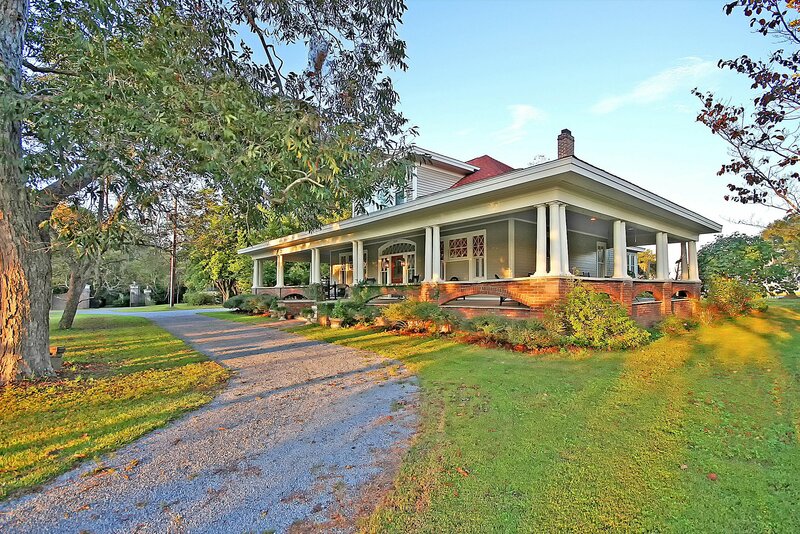 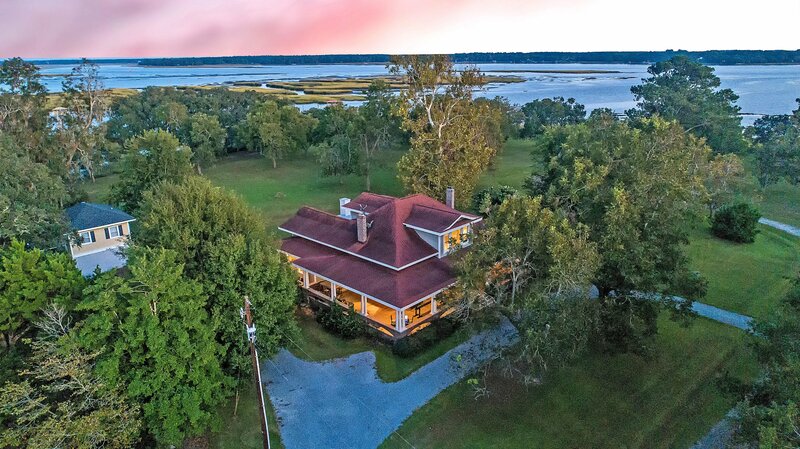 Beautifully perched on the banks of Wadmalaw Sound, this historic Victorian built home boasts stunning water views from the home, wrap-around porch & the dock. 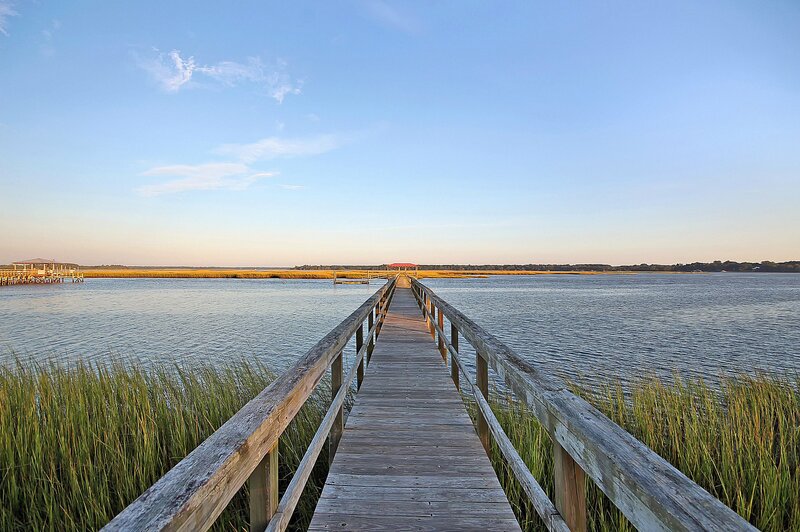 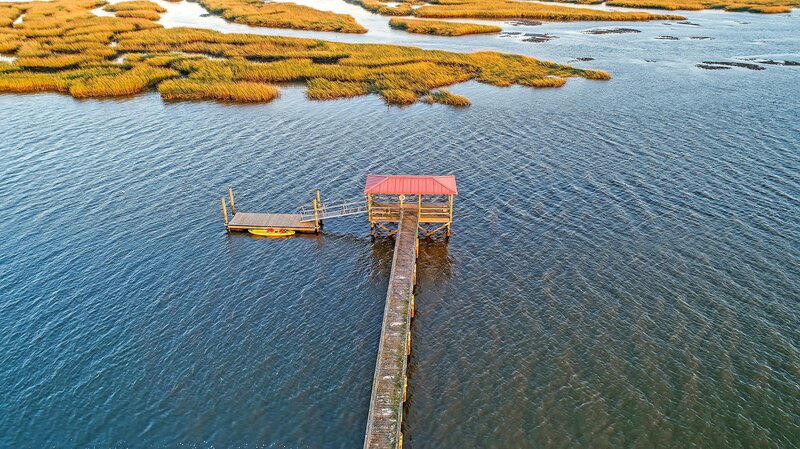 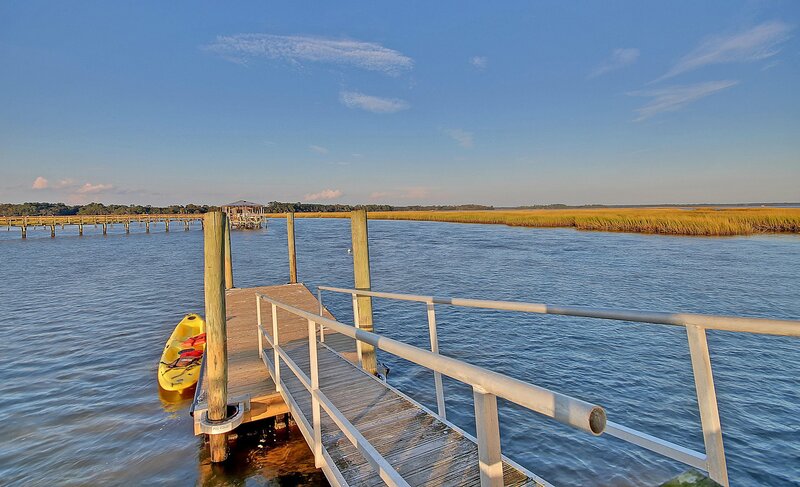 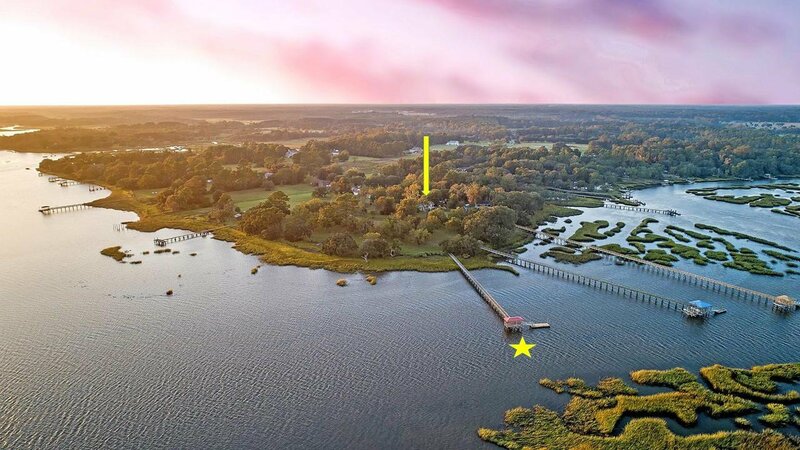 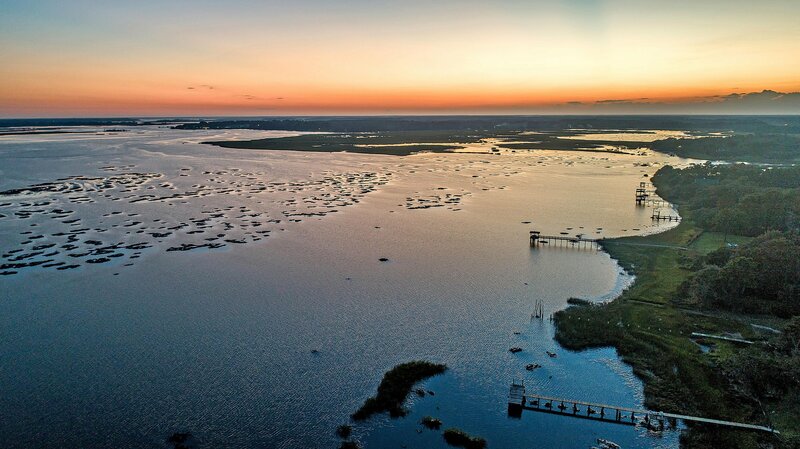 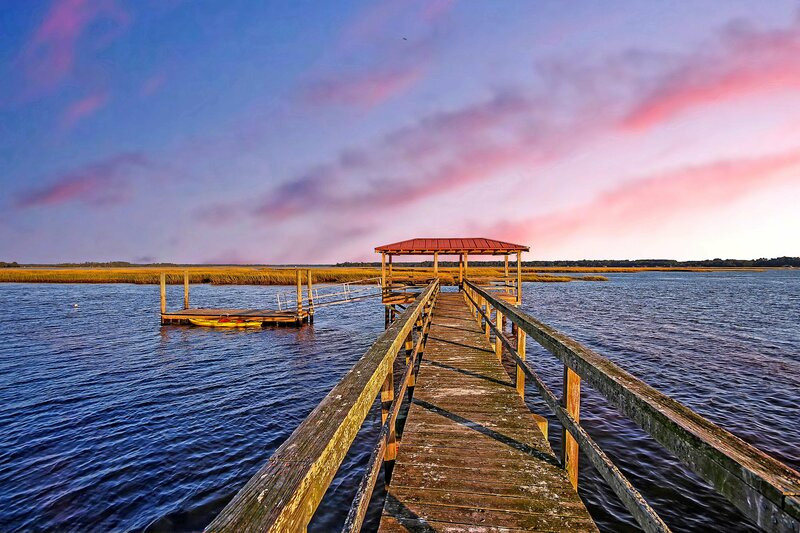 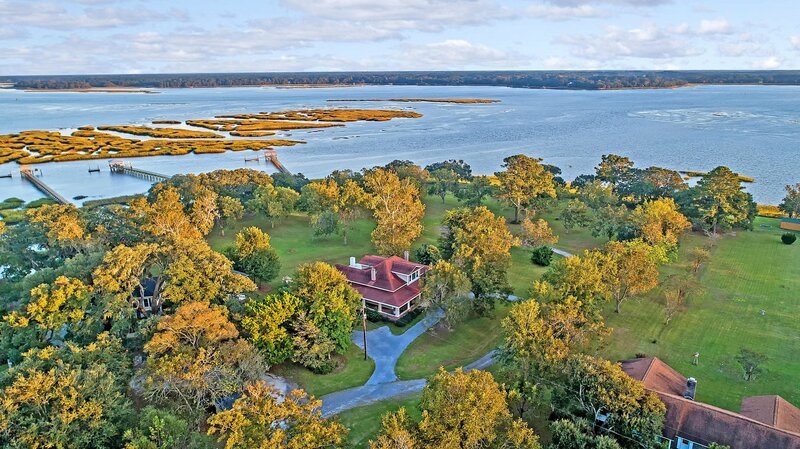 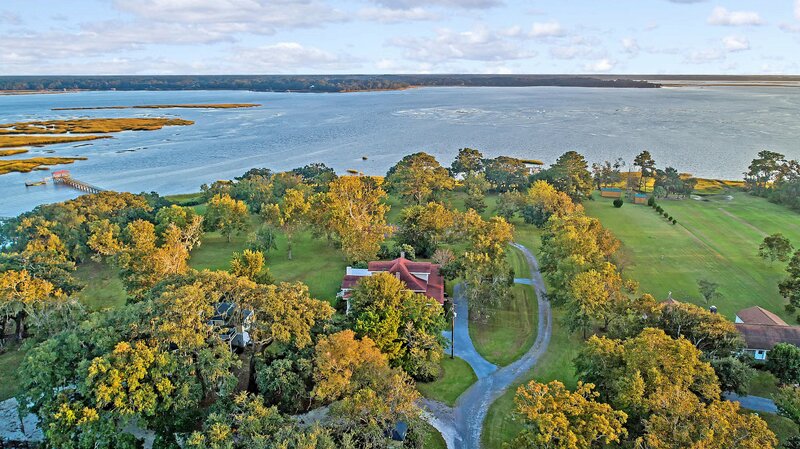 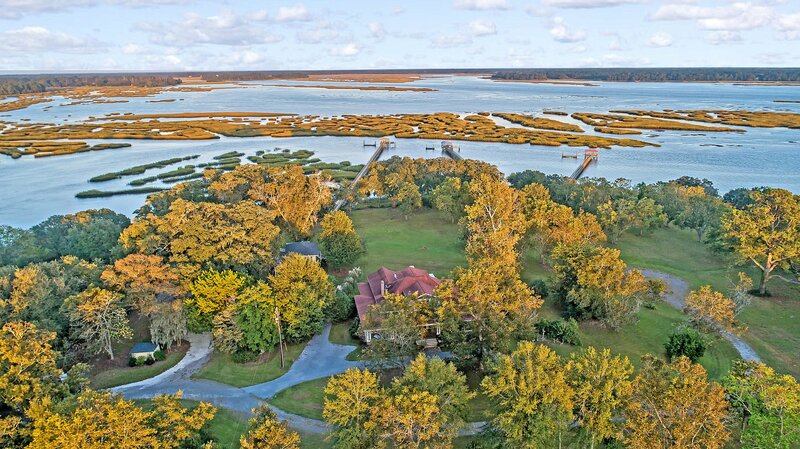 Walk the close to 1.5 acre property down to the shared dock where you can fish, launch your kayak off the floating dock & witness some of the most breathtaking sunsets where the vibrant colors in the sky reflect off the glassy water. 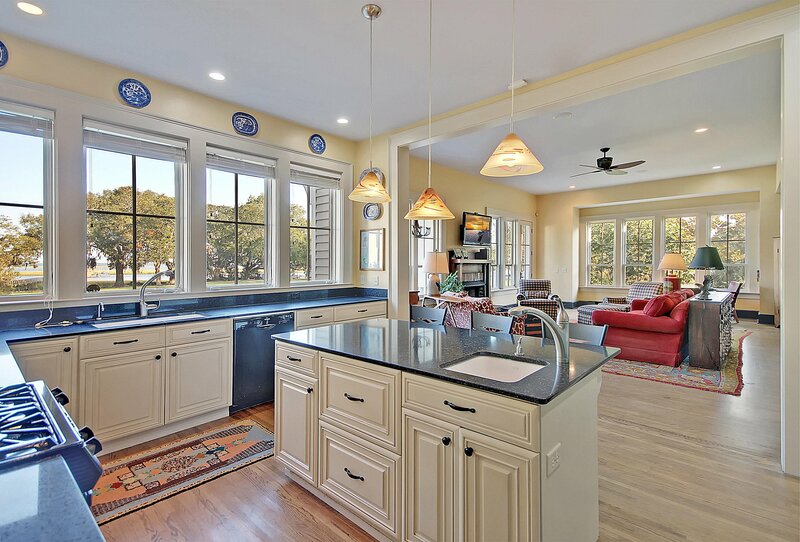 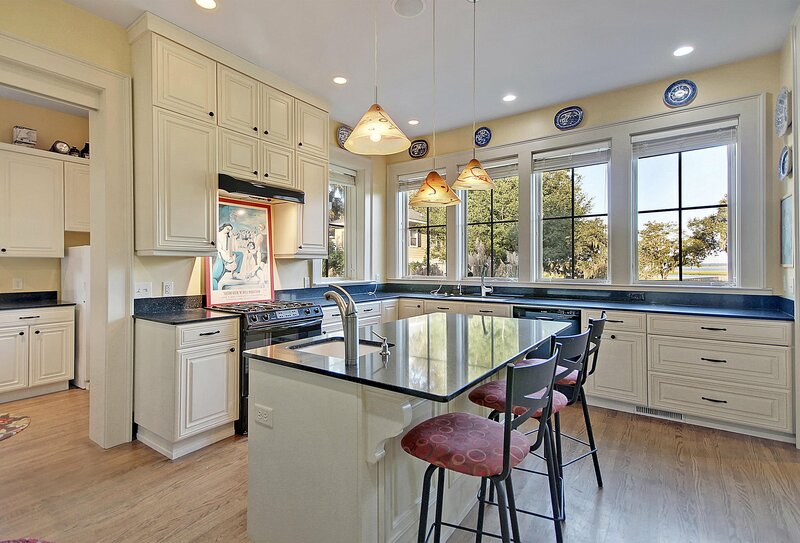 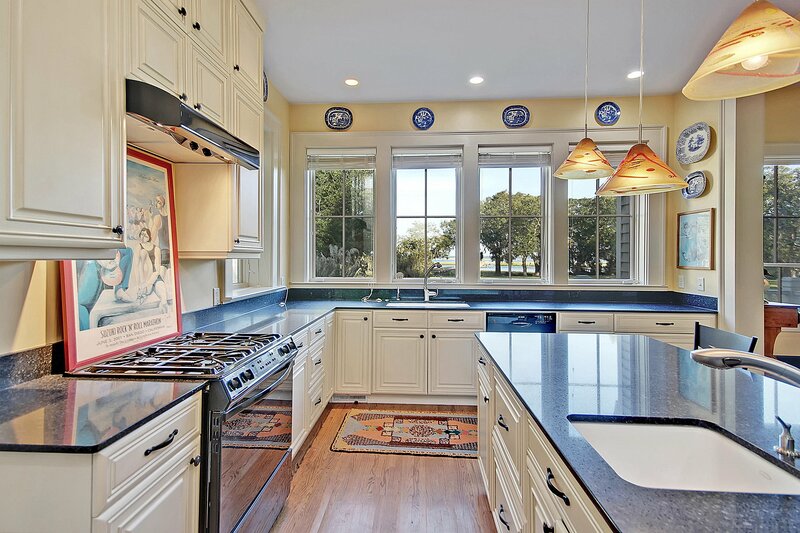 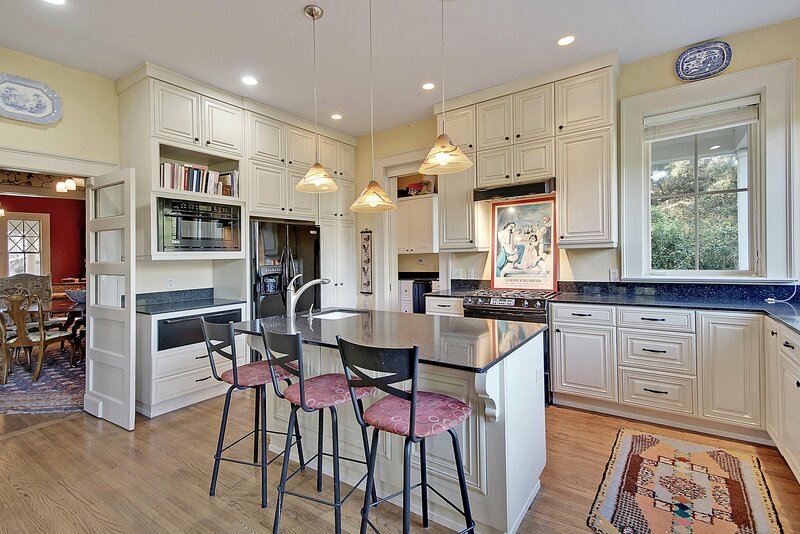 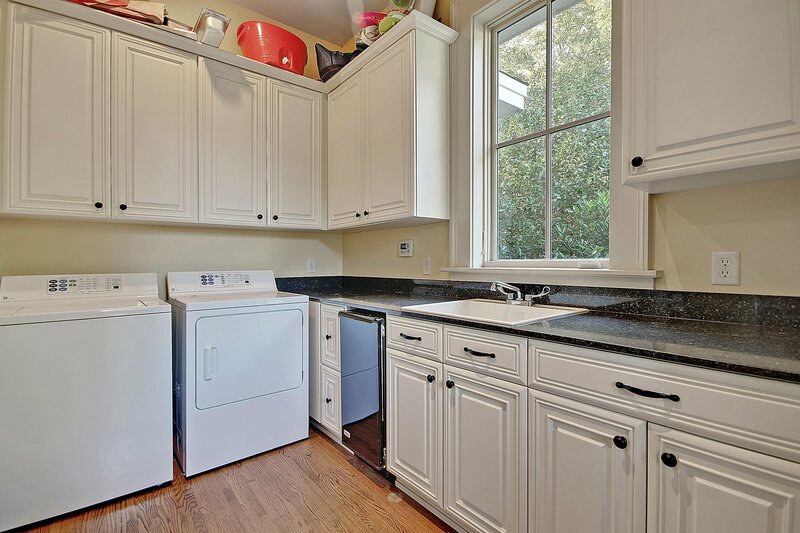 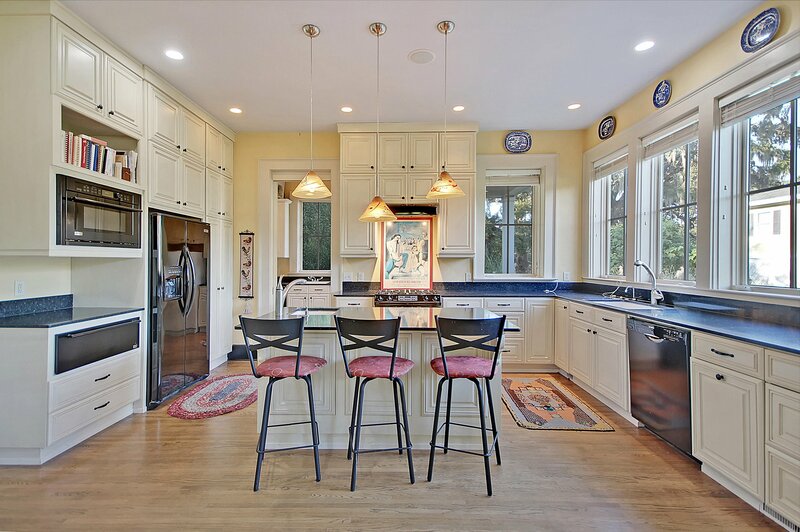 The chef's kitchen boasts a center island w/breakfast bar seating & opens to a sun drenched family room w/a fireplace & a wall of windows to reveal the views. 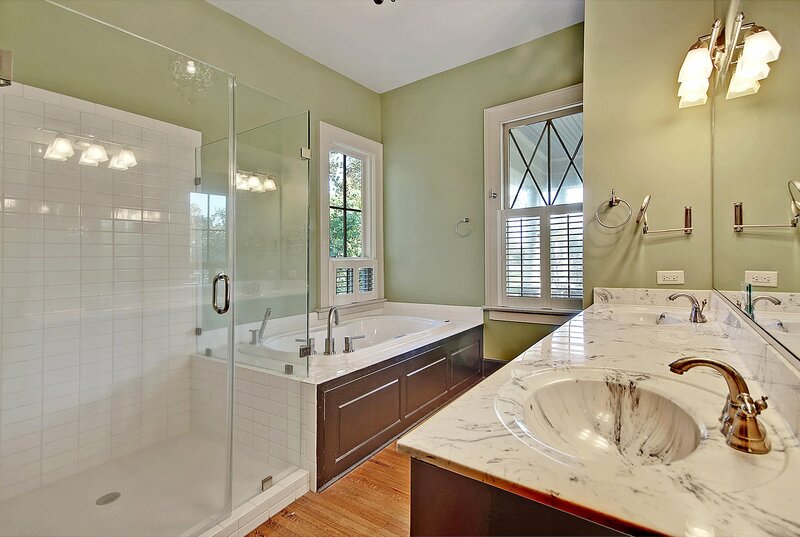 A coffered ceiling & fireplace accent the dining room & a first floor master suite features an en-suite bath w/dual vanity, walk-in shower & relaxing jetted tub. 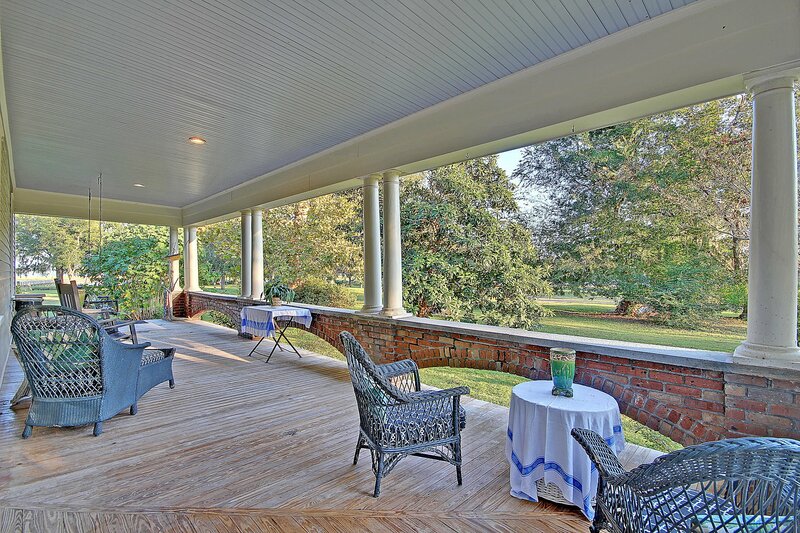 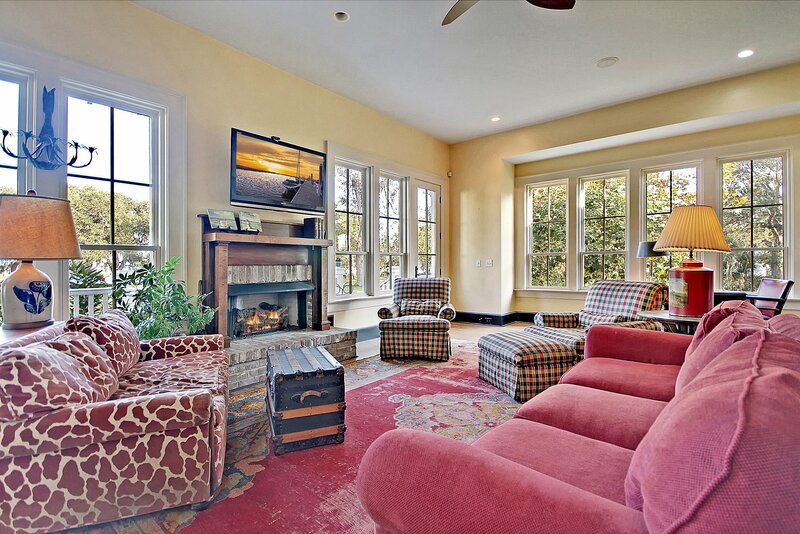 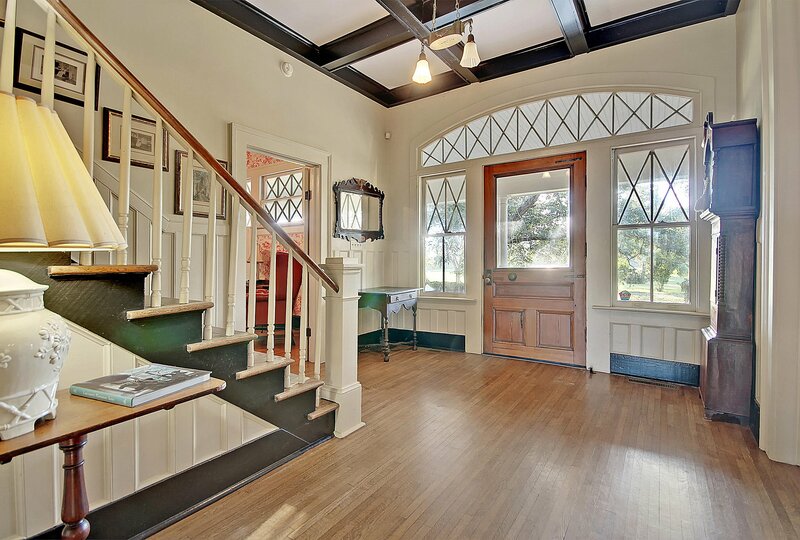 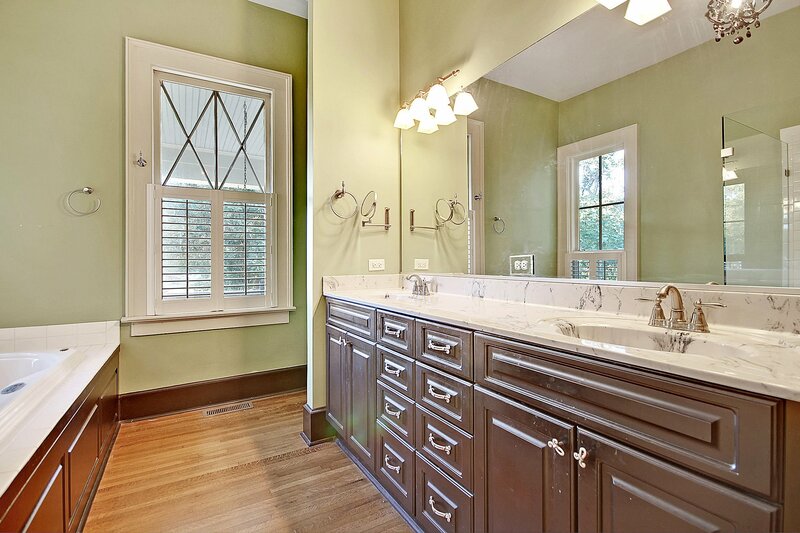 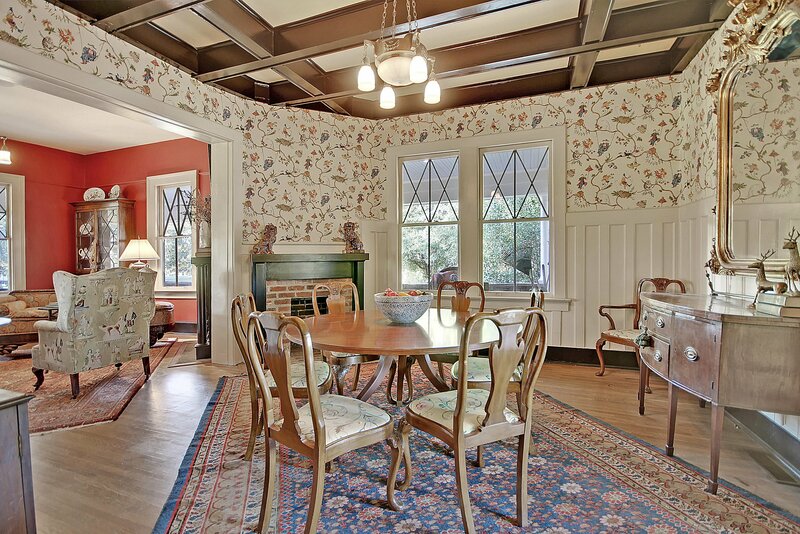 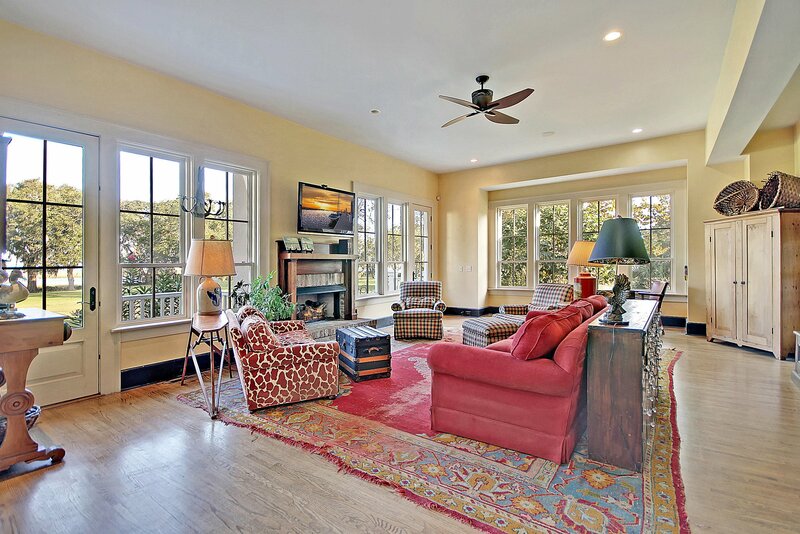 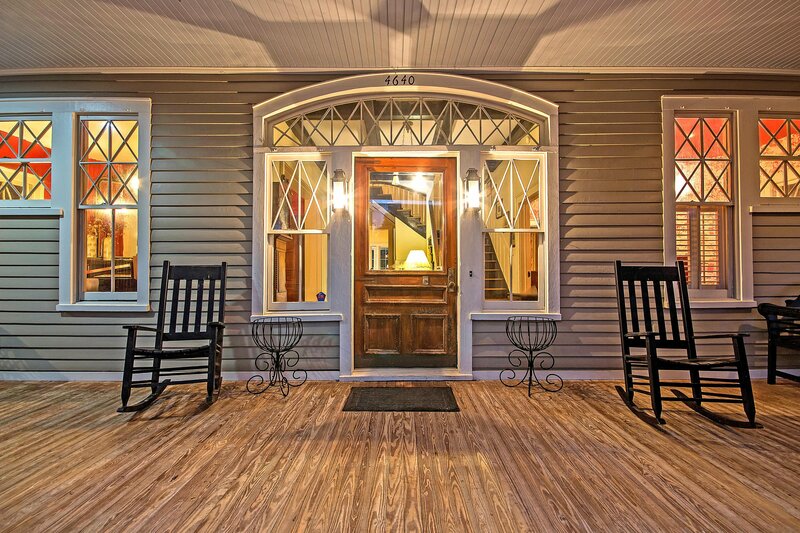 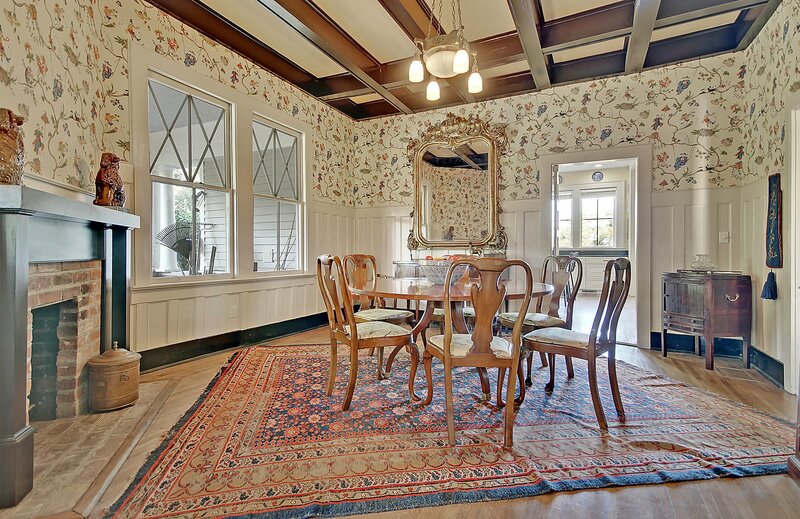 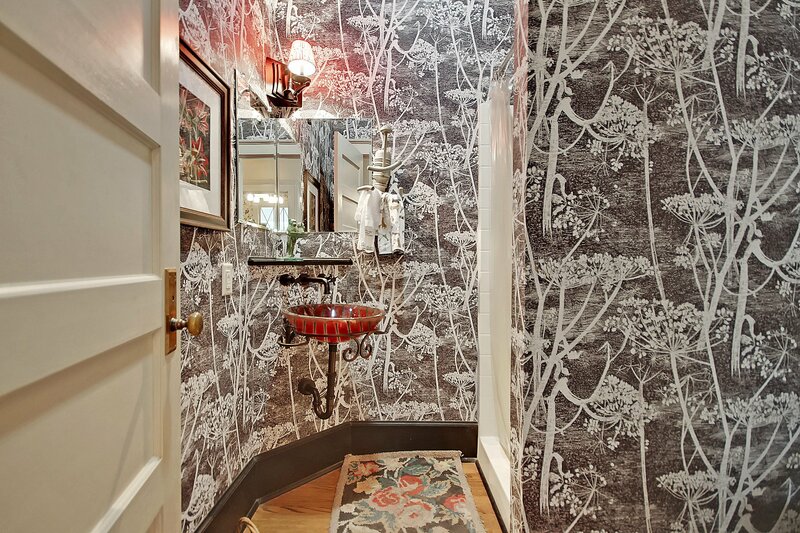 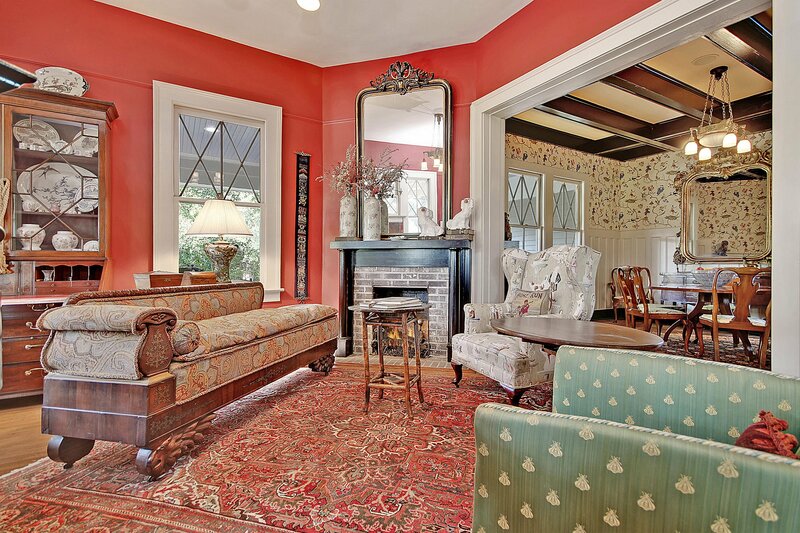 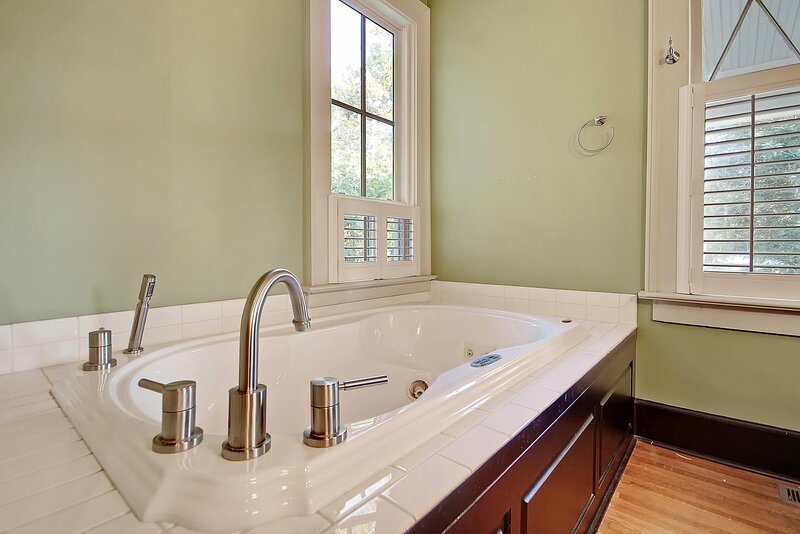 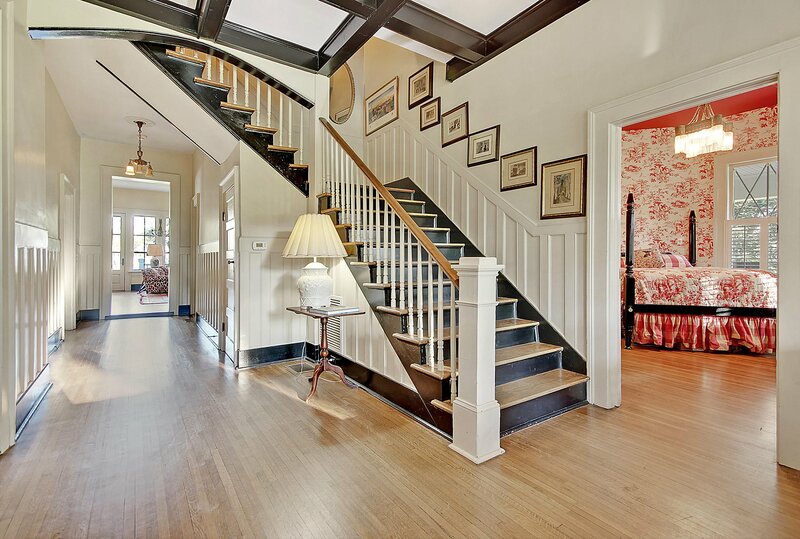 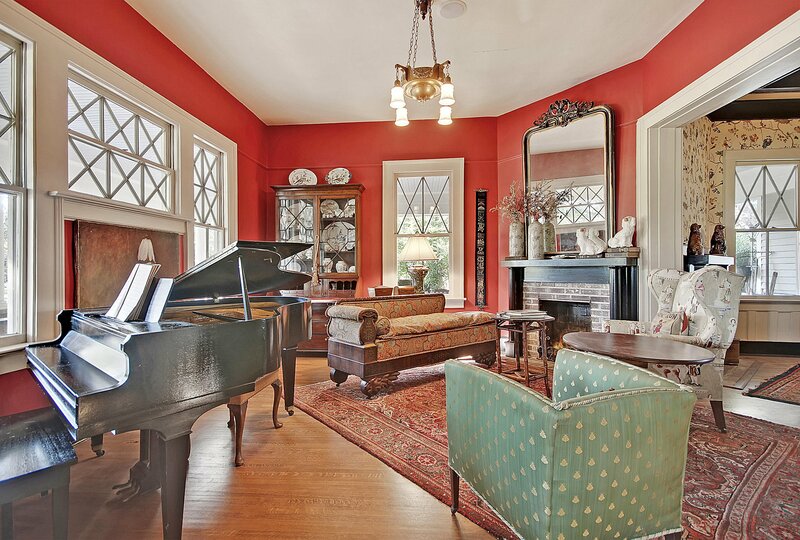 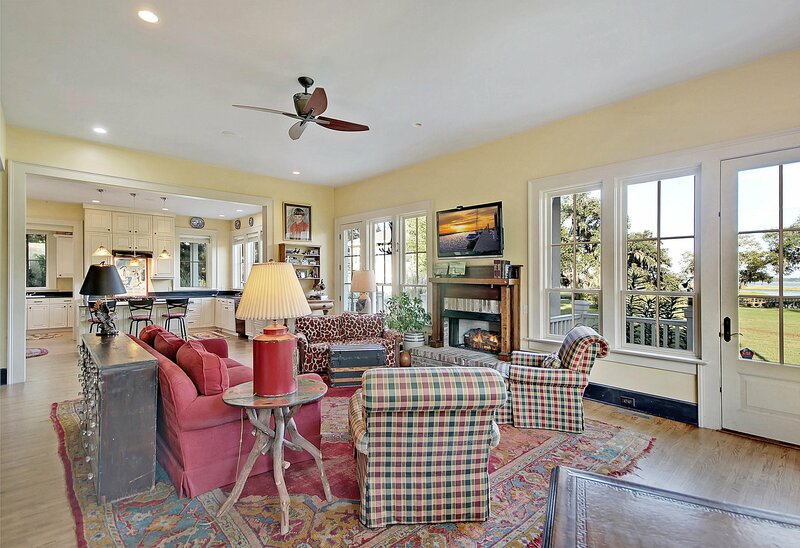 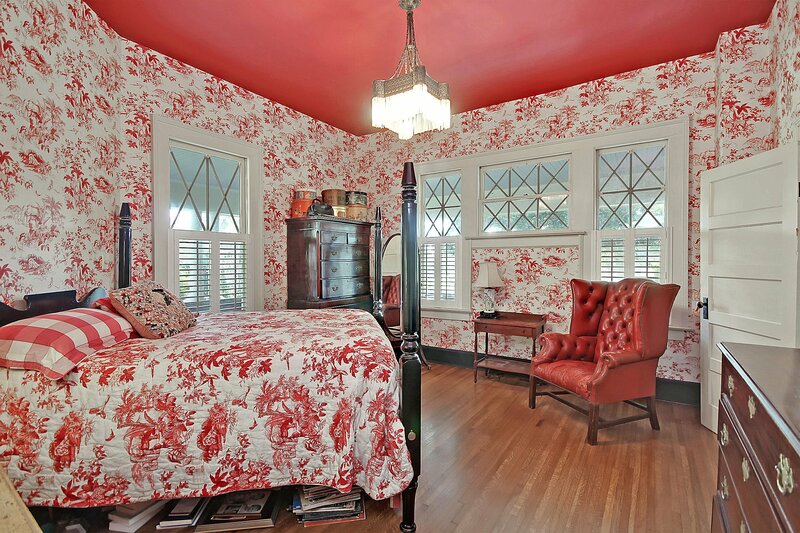 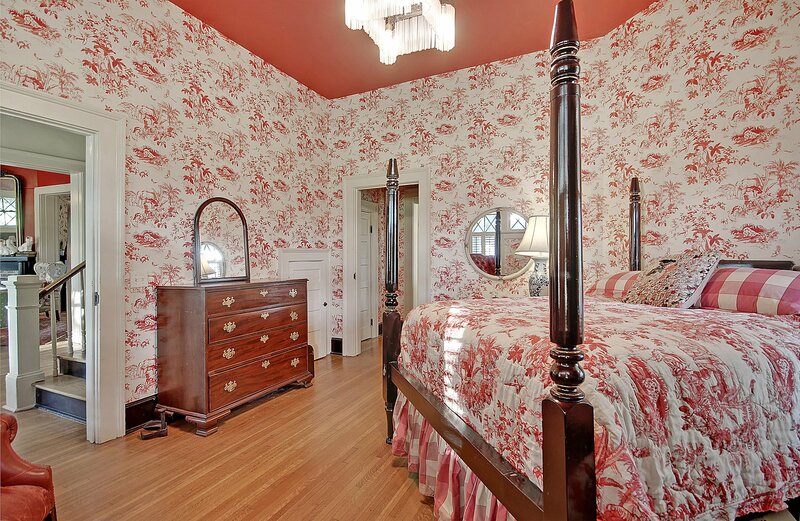 This home is the perfect combination of historic charm & modern renovations. 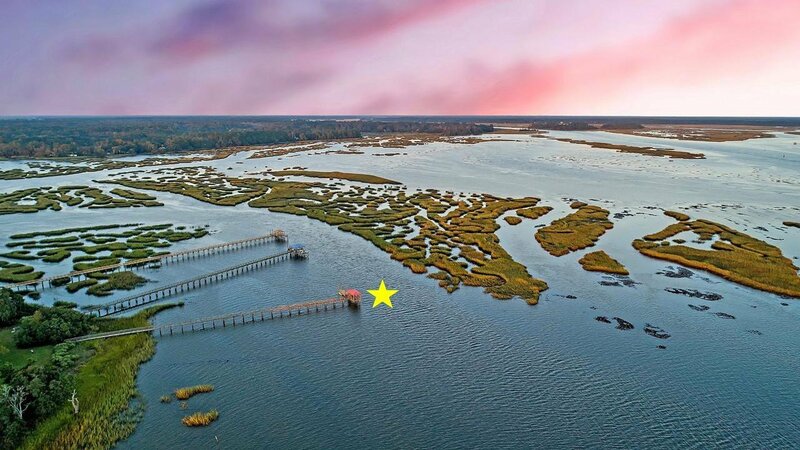 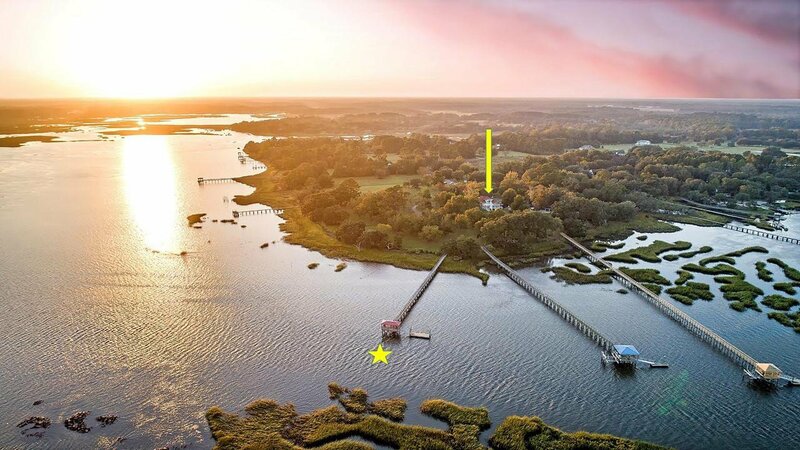 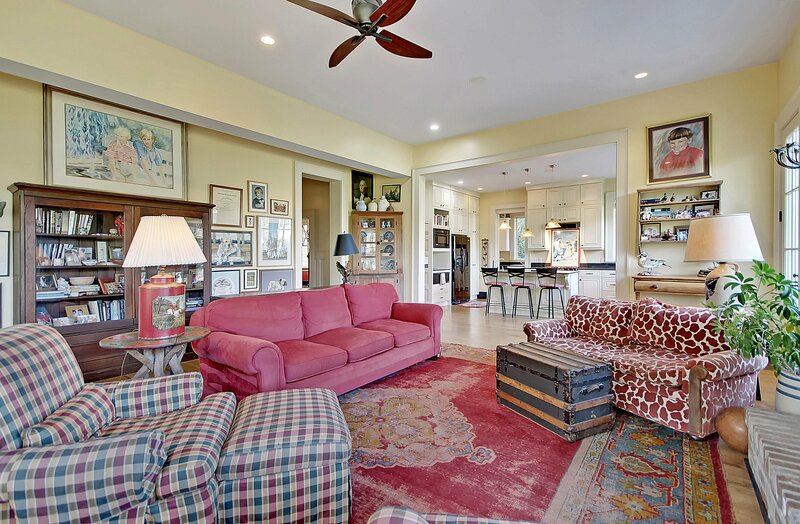 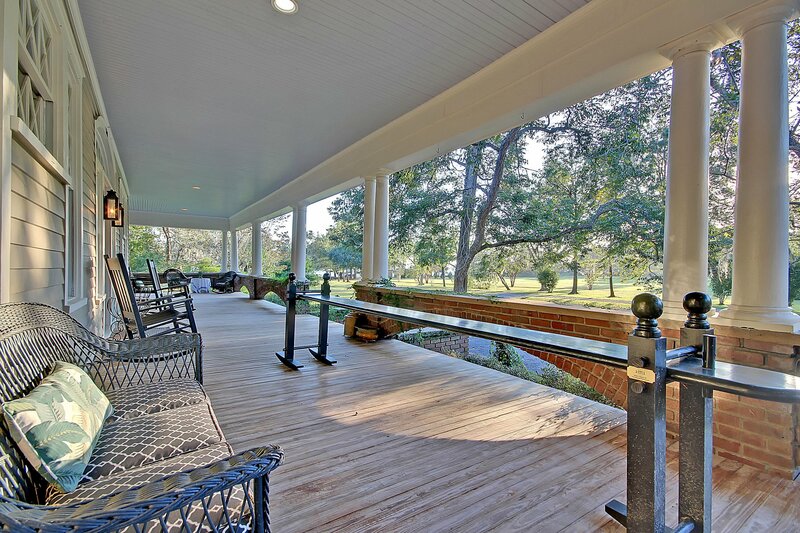 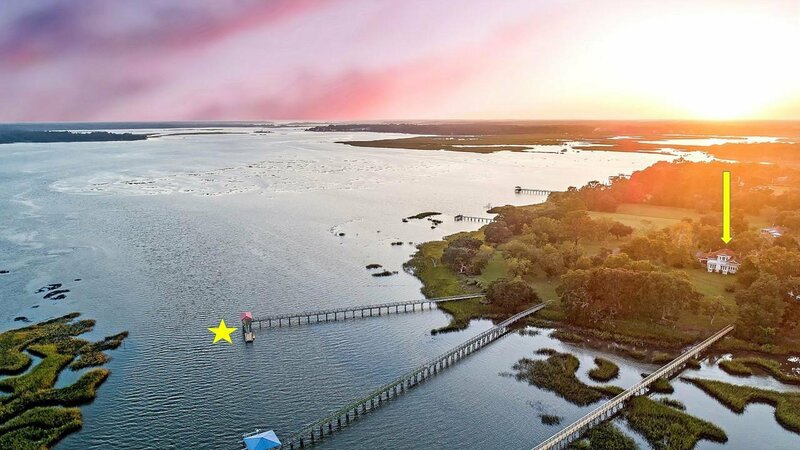 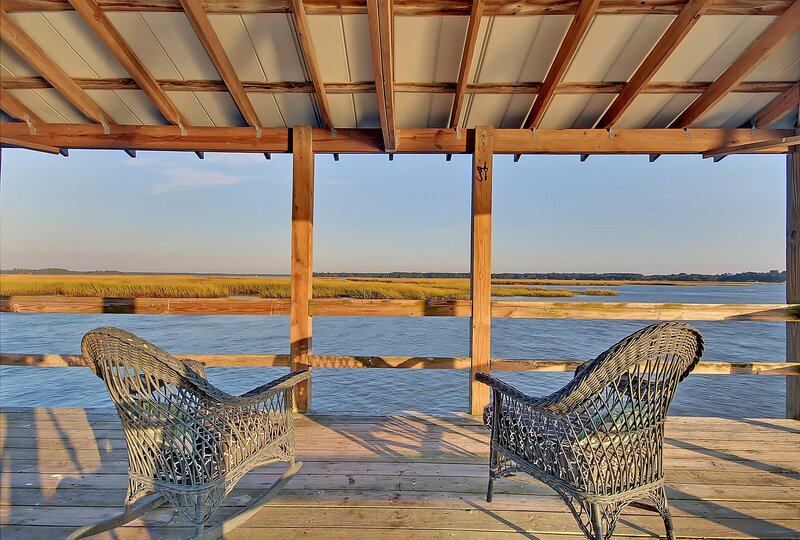 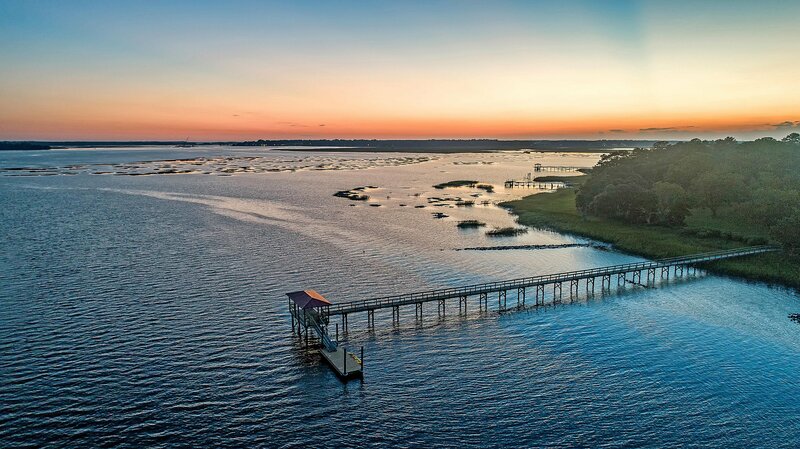 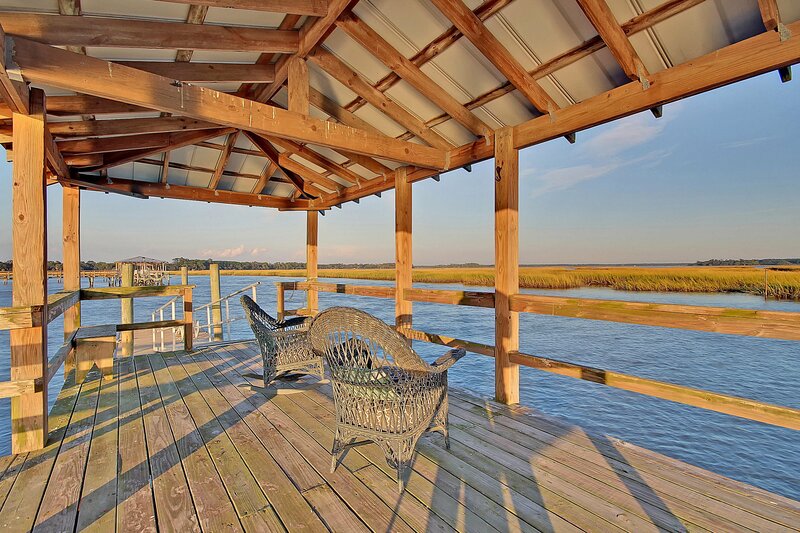 Additional features include: -On the Wadmalaw Sound by the Stono River -Beau Clowney Architects designed the addition -The dock is shared, but the floating dock is private Book your showing today!